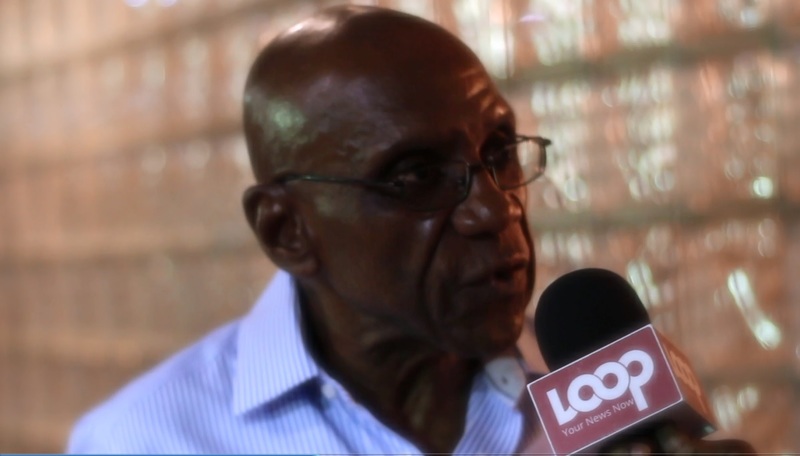 Former Governor of the Central Bank (CBB), Dr. Delisle Worrell has reiterated his call for government to cut the size of the public sector so as to get expenditure under control. In his monthly economic letter, Dr. Worrell emphasized the seven-point strategy to remove roadblocks of government overspending and inefficiencies. "My calculations are that, in order to balance revenues and operational expenses, Government must immediately cut subsidies by 10 percent and reduce public sector employment by 1,500 jobs. With the current account in balance, Government should approach the IMF and other international financial institutions for assistance with a program of renewal of the public sector." Just yesterday the Mottley administration concluded a three-day visit with the International Monetary Fund (IMF) on possible financial support of the government economic plan. 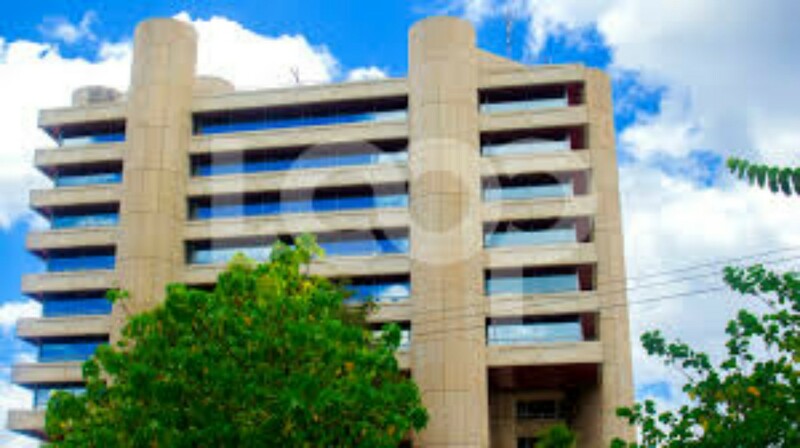 Out of these talks it was revealed Barbados was in a "precarious economic situation" and the IMF noted that recommendations contained in the 2017 Article IV Consultation remain highly relevant to rebuild confidence and address Barbados' current challenges. "Since tax and revenues are relatively high, the adjustment effort should focus on the expenditure side, including by improving the efficiency and effectiveness of public services, containing wages, and reforming government pensions," the IMF release outlined. The release also mentioned a reduction of transfers to state owned enterprises (SOE's) as well as exploring options for privatization. "I recommended divestment of carefully selected public assets, a focus on public investments that are foreign funded; and clearing the logjam of private investments that are caught up in Government bureaucracy". 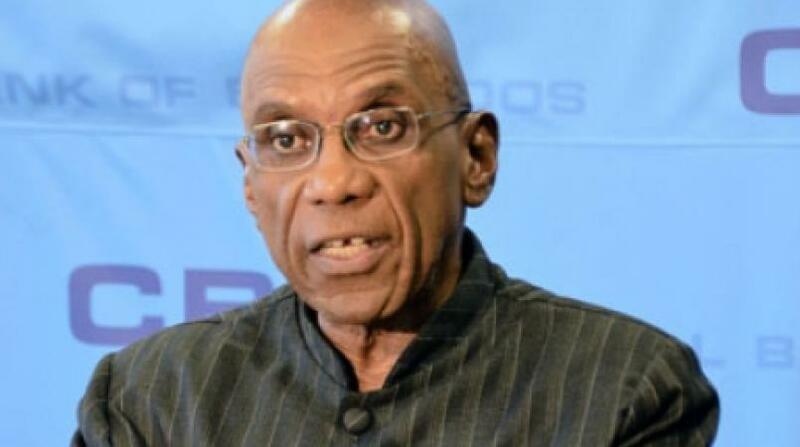 Dr. Worrell predicted if these harsh but necessary steps are taken it will yield positive results including an increase in the foreign reserves, a gradual reduction in the debt to GDP ratio and the revival of foreign private investment.